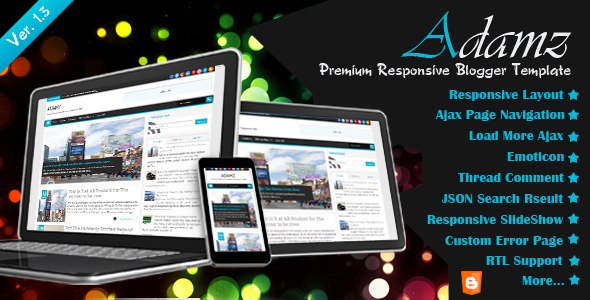 Adamz is a best responsive blogger template..!! :-Custom error 404 Page having search box AND Much more..!! !